Owners of the Nokia 6.1 will be pleased to know that HMD global has started to roll out the Android 9.0 Pie update for the handset. 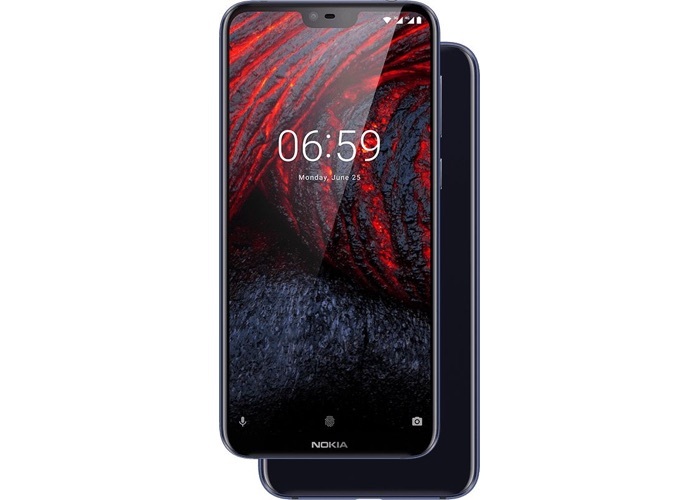 The Android 9.0 update for the Nokia 6.1 has been released in a number of countries so far and the update brings a wide range of new features to the device. The update has been released in India so far, it is also expected to be rolled out to other countries shortly. As a reminder the handset comes with a 5.8 inch display with a 19:9 aspect ratio and a FHD+ resolution of 2280 x 1080 pixels, it also features a Snapdragon 636 processor and 4GB of RAM there is also a choice of 32GB or 64GB of built in storage.